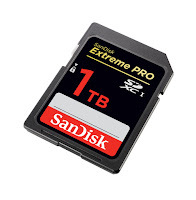 Sandisk Introducing unbelievable biggest 1TB SD Card has ever. 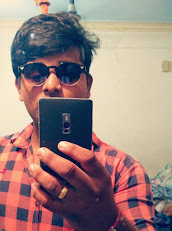 Actually Sandisk has good name and fame in E-Commerce market and the price of memory cards are also reasonable to every one. Sandisk have different classes in SD card which divides the speed in transferring the files. Sandisk introduced 512 GB SD Card few years back has technology is going faster now it's time for 1TB Memory Card. This 1TB memory card many damage the format like 4k & 8K footage and sometimes 360-degree video of VR box. 1 Tb SD Card is little bit expensive in market.